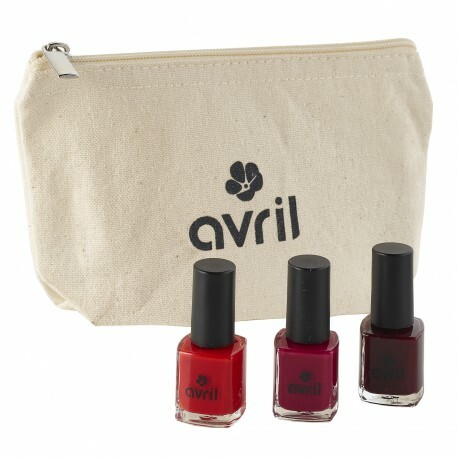 No misstep with this Avril gift set Je suis vernis: the red is a classic colour! 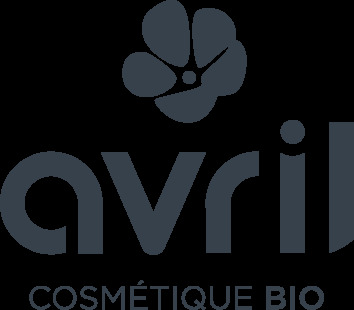 And it is declined with 3 shades to fit all your desires! 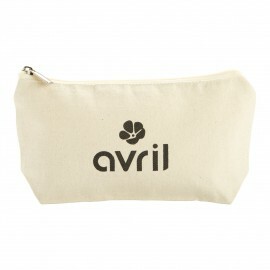 To whom give this Avril gift set Je suis vernie? To nail polishes addicts : we never have too much nail polishes, right? If you don't rally kno the person: you don't take too much risk!